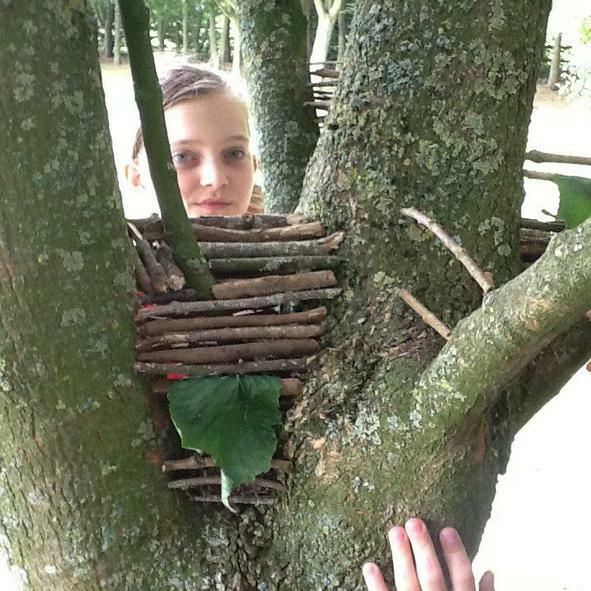 Y6 children have made some wonderful little houses from natural ‘ingredients’ in the tree belt at playtime. There are leaf blinds, windows and curtains. 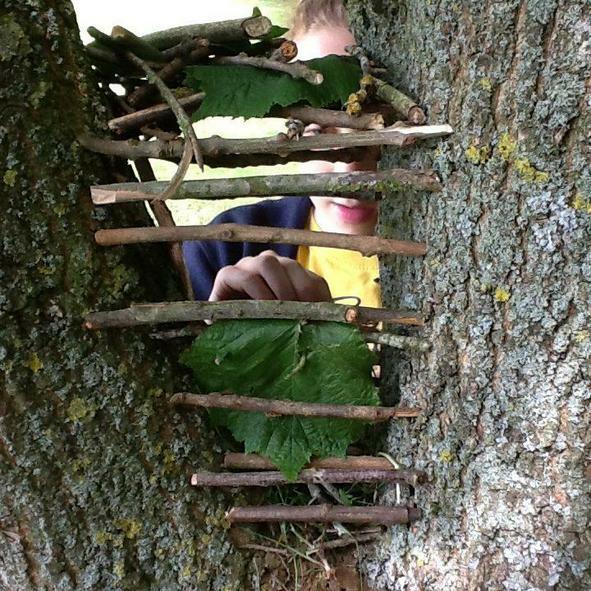 Their creations have an Andy Goldsworthy style and are entirely child-initiated! 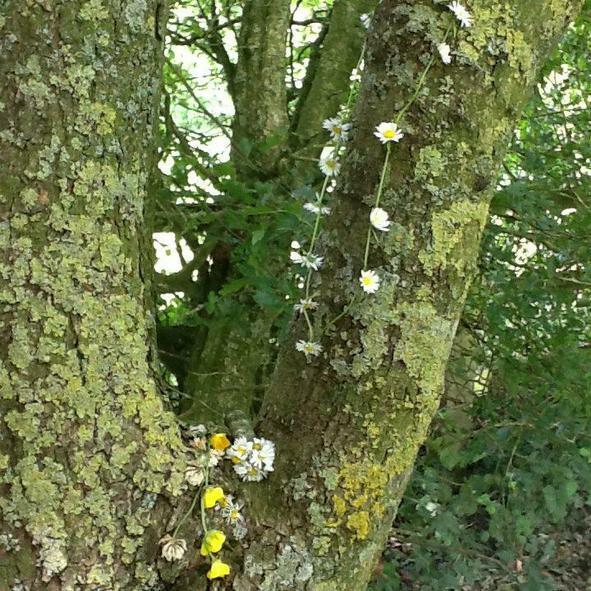 They certainly are making the most of our lovely grounds in a positive reflection of our Owl value about the environment.